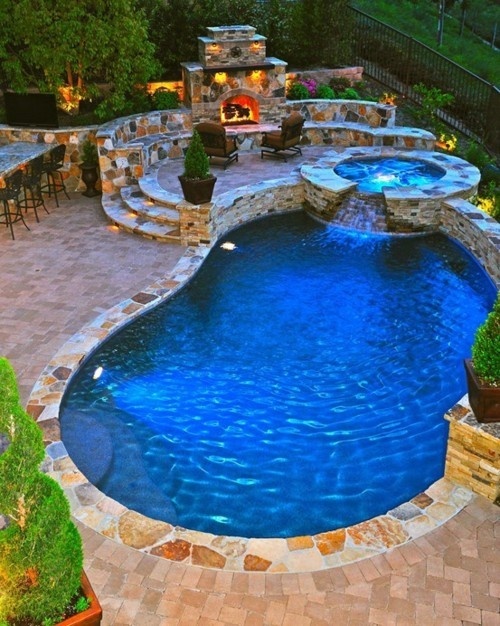 Been dreaming of installing a pool? Turn that dream into reality! 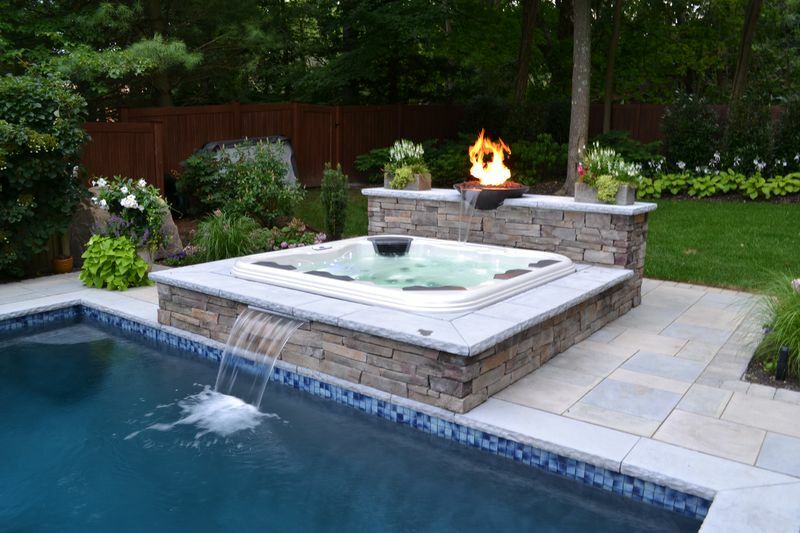 Here at Novatek Electric in the Greater Montreal area, we offer top-of-the-line pool and hot tub installations to help complete your backyard project. Our highly skilled electricians can work with you to plan out exactly what it is you have been wanting. 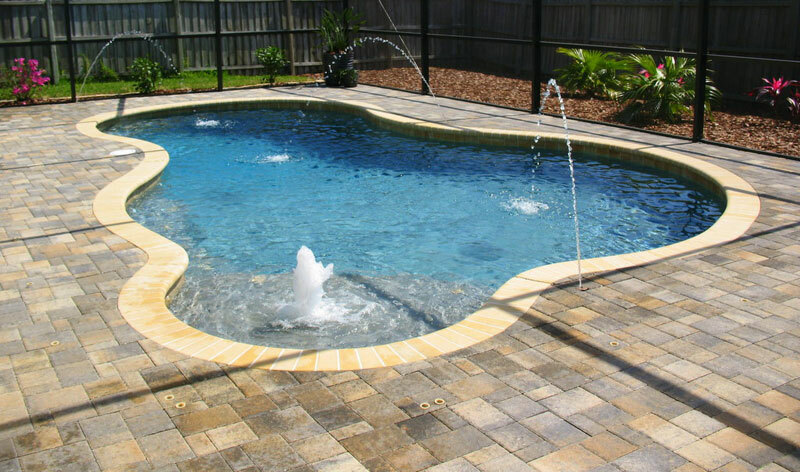 No matter how big or small the project is, we can get it done, with your satisfaction as our top priority. 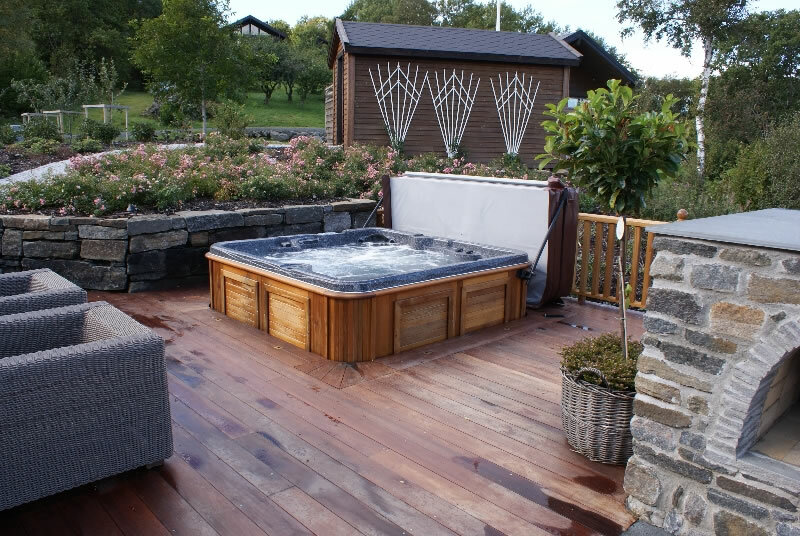 Give us a call today at 514-852-9300 for more information about our pool and hot tub services.